And if you think this is the only issue with Guatemala, just ask the Friends For Conservation Development. 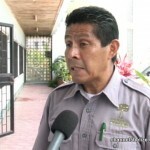 They’ve been documenting the illegal activities inside the Chiquibul for years and it hasn’t slowed down. 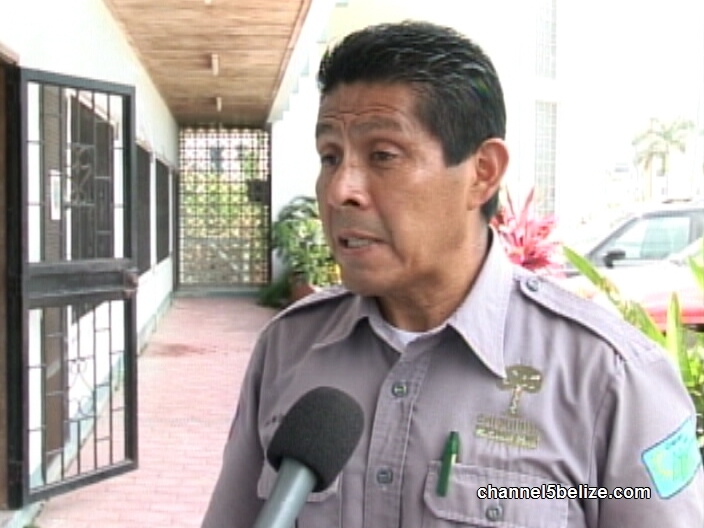 The FCD issued a release today about the Guatemalan milpas inside Belize. Majority are planted with corn, squash, beans and even have huts with caretakers- most are as far as a one and half kilometers inside and a few even as deep as four kilometers inside Belize. 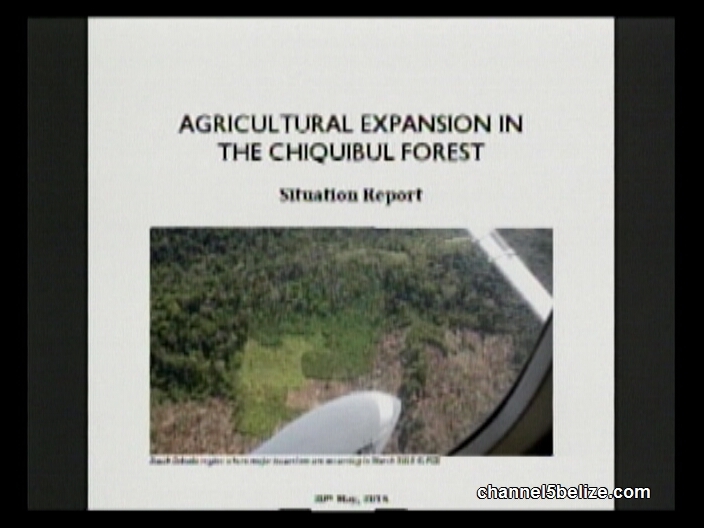 Today Executive Director Raphael Manzanero tells us just how much acres are under Guatemalan control inside Belize.